I grew up knowing Jesus – loved hearing stories about Him. I attended church and church groups as a child and teenager. Then I “grew up”. Yes I got into the world – away from the church and into university. I found my own way – the prodigal daughter. But as time marched on and I tried to do it all my way – my body, my spirit and my mind gave out. I became controlling, angry, judgmental and sore. I ached everywhere – my shoulders, my jaw, my arms, my legs and my back. I kept talking to God – but only when I really thought I couldn’t do it myself and when I really needed help. But God never left me. He kept leading me onward. I found a new church – new Christian friends who really cared about me. Yes – finally I understood the cross, the resurrection, the grace, and being saved. I accepted all this in 2001. I asked for forgiveness and felt His assurance that all was well with my soul. Then He started me on a wonderful search for truth – of myself. I started to read and study the Bible. I attended Bible studies. I went to church regularly and really listened to the message. I worshipped with a soul filled with longing. Then in a startling way, that only God could ordain, He led me to writing poems when I journalled my thoughts. After writing 150 poems, I attended my first writers’ conference, Write!Canada 2003 put on by The Word Guild. That opened new doors to writing, painting, and meeting the best Sisters and Brothers I could ask for. In 2008 I started to blog – first calling a blog Spirit-Filled Canada, then A Better Way. In 2010 I started UTCOP – Under the Cover of Prayer which ran for 4 years. In 2015 I decided to rework my website – and it continues to be a work in progress. My focus has returned to studying the Bible – and helping others to do that too. Then to my writing God added painting. Yes he taught me to watercolour. It’s been quite the adventure. 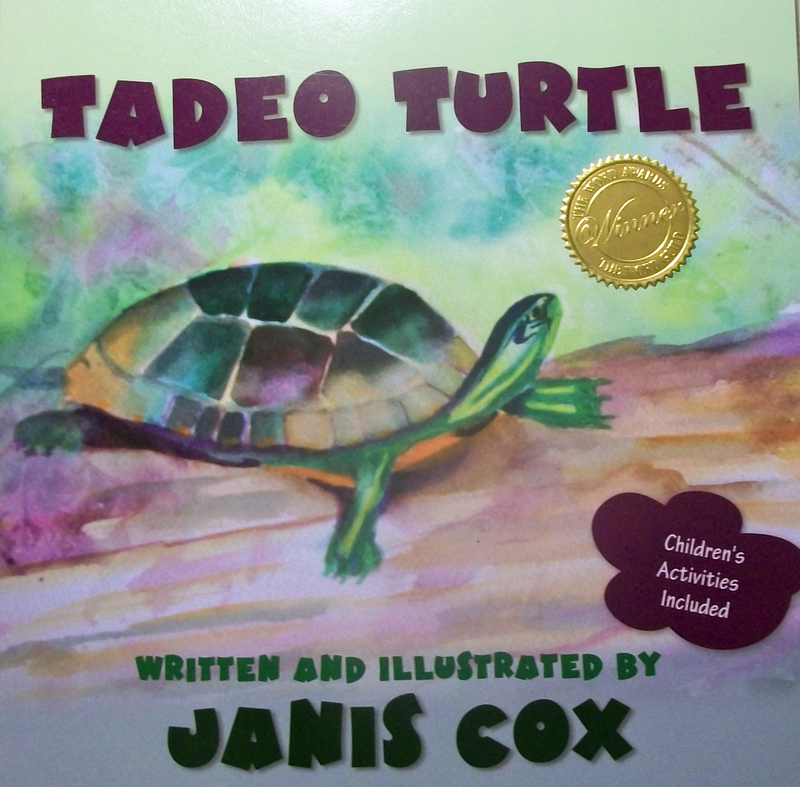 In the fall of 2012 I published my first children’s book, Tadeo Turtle. My story won the best children’s book for 2013 at The Word Awards, sponsored by The Word Guild. I am the illustrator. In 2015 I joined Hope Stream Radio to podcast my thoughts on Growing Through God’s Word. Here is a sample: My Fear Has Gone. I have now podcasted over 100 shows. 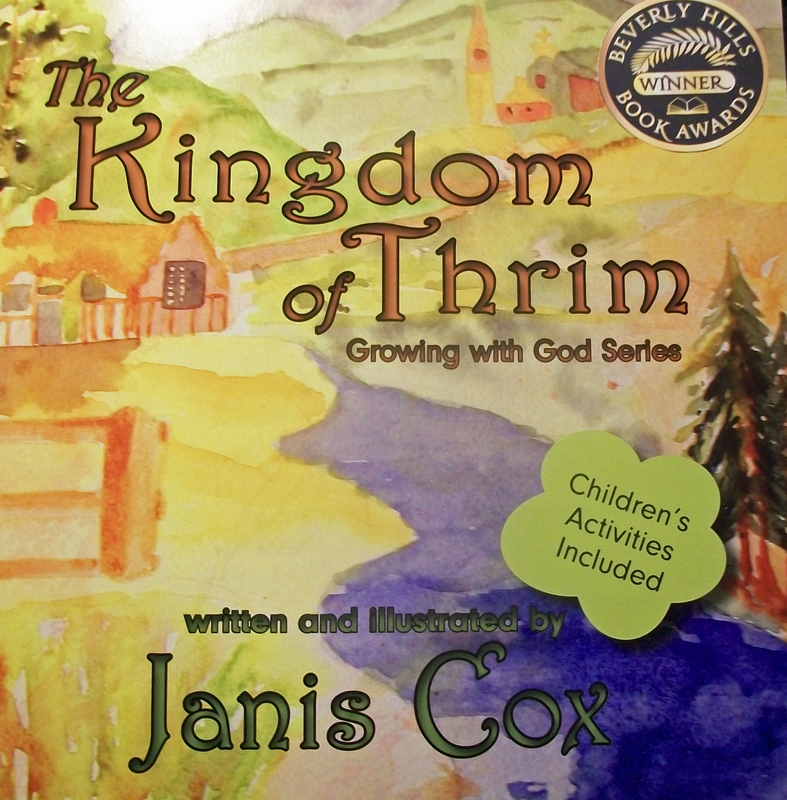 Next came my second book, The Kingdom of Thrim, for children ages 5 and up. I started a group called Artists and Writers Grow Through God’s Word on Facebook – If you are interested please ask to Join. 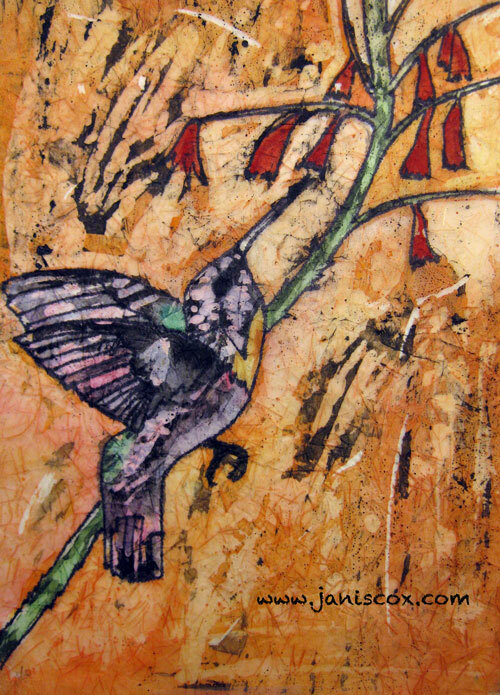 I not only use a writing journal, I use my Bible to art Journal as well. And my faith has made me bold as a lion.